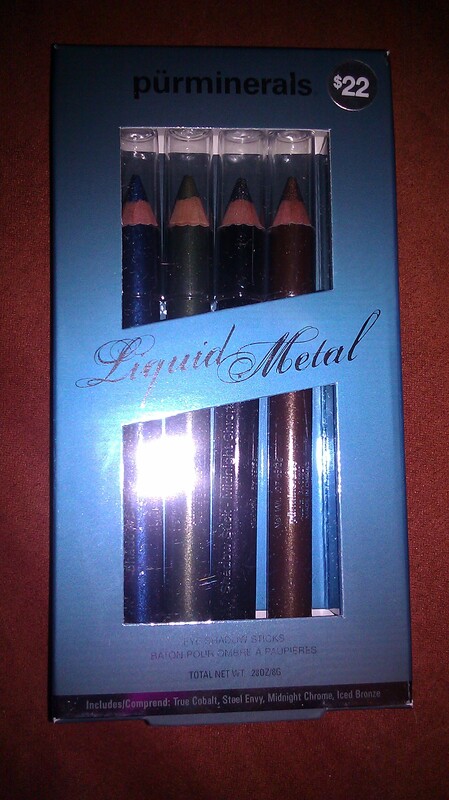 Purminerals has wowed me once again with their liquid-metal eyeshadow sticks. These sticks go on smooth and creamy and each color has a hint of metallic shine. 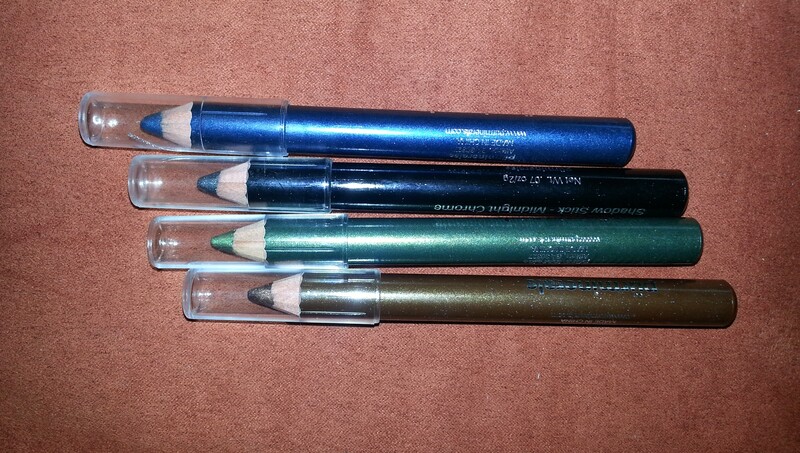 They are smudge proof and water-resistant and can be used as an eyeshadow or a liner. There are four shades to create all sorts of fun looks. 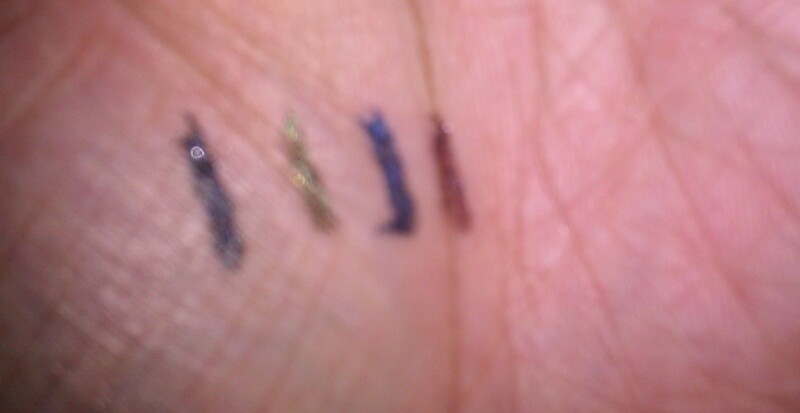 The four shades are Midnight Chrome (black), True Cobalt, Steel Envy (green), and Iced Bronze. The best part is this lovely set retails at only $22! I swear I should quit my job at this point and become a Purminerals representative lol, that’s how much I love and believe in their products.